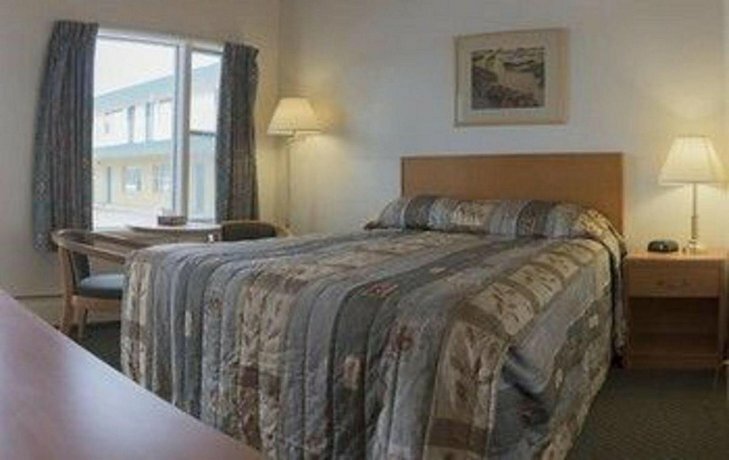 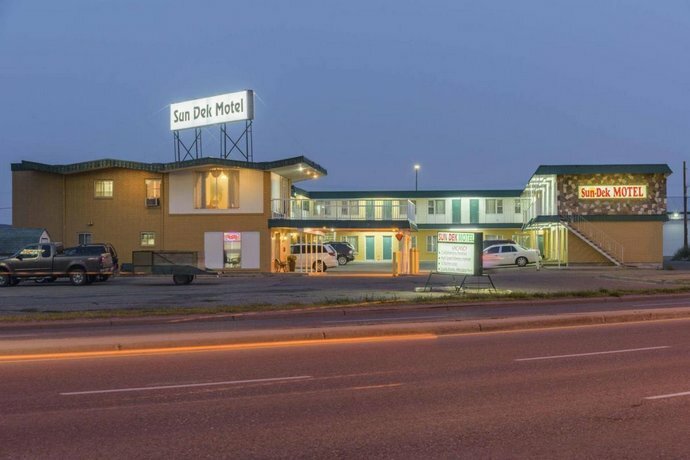 Located just off the Trans-Canada Highway and about a 7-minute drive from Medicine Hat's city centre, the Sun Dek Motel is geared towards road travellers who require a hotel with a free breakfast, free Wi-Fi and easy highway access. 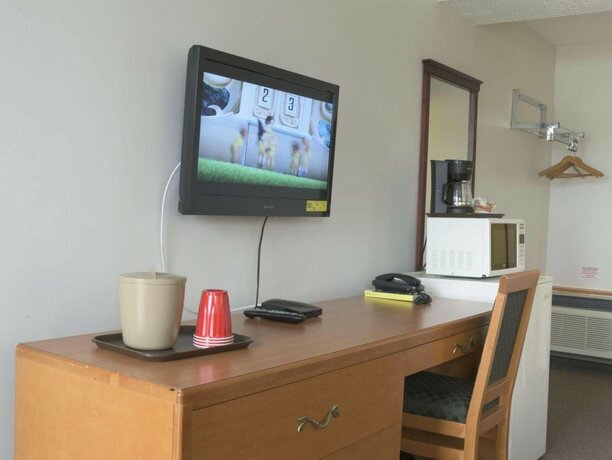 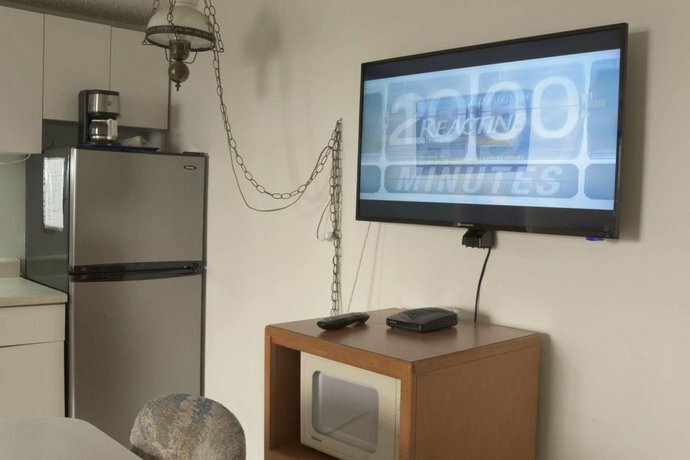 Each of the hotel's air-conditioned guest rooms comes equipped with free Wi-Fi, cable TV, a coffeemaker, a microwave and a mini-fridge. 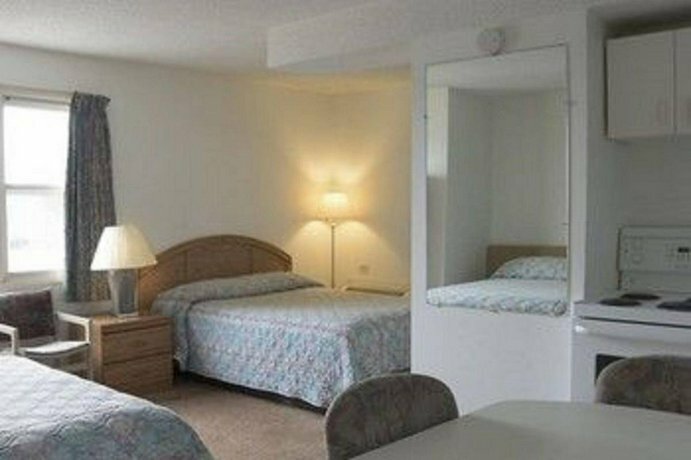 Rooms with a separate bedroom are also available, as are smoking and non-smoking rooms. 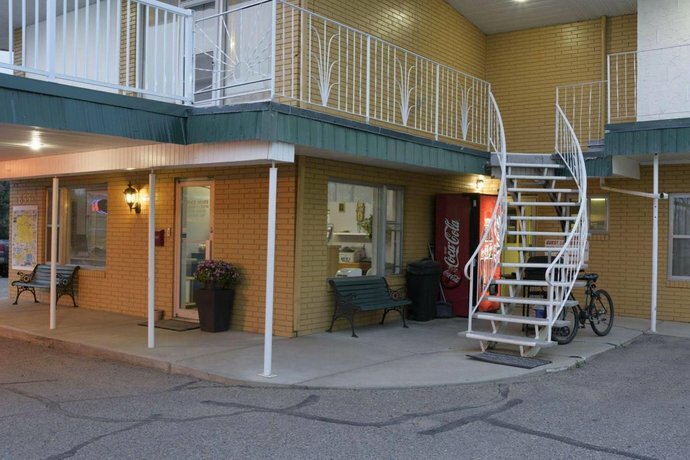 The hotel is not wheelchair accessible. 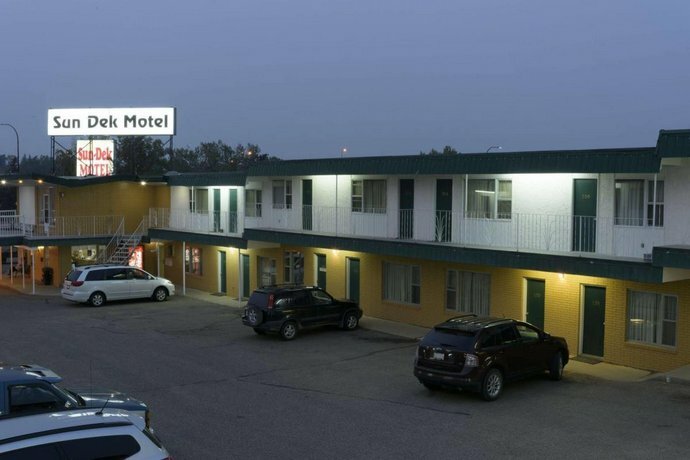 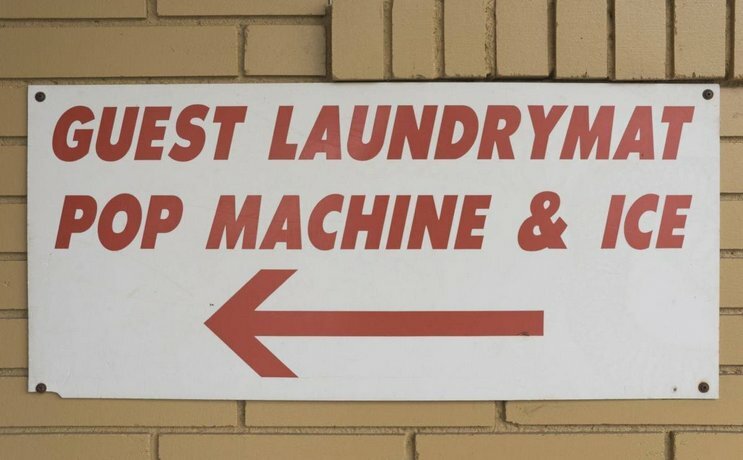 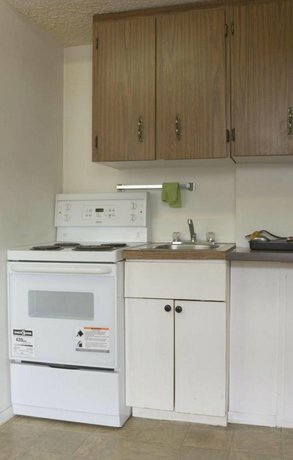 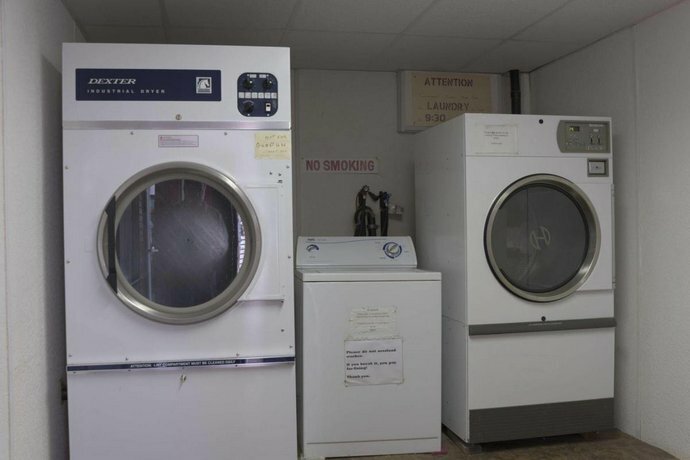 Hotel amenities include a business centre, BBQ facilities, guest laundry, free parking and a free continental breakfast. 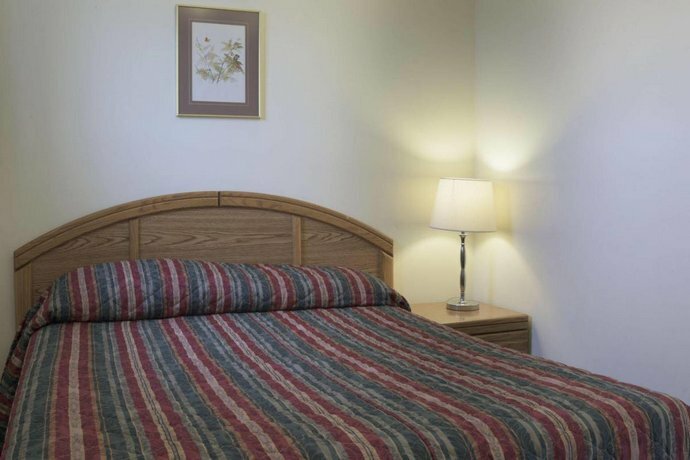 Pets are permitted for $10 per pet, per night. 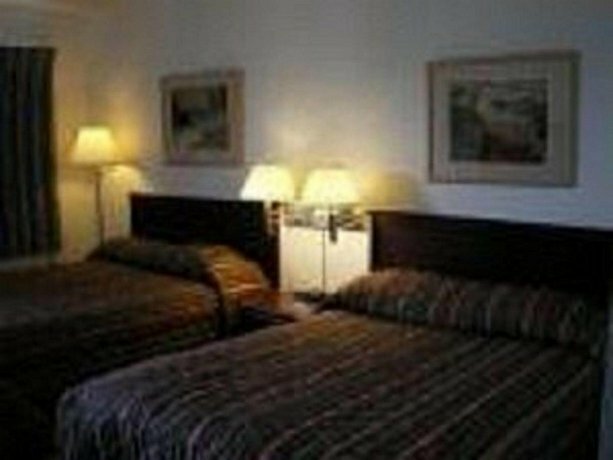 Many lodgers praised the hotel's rates. 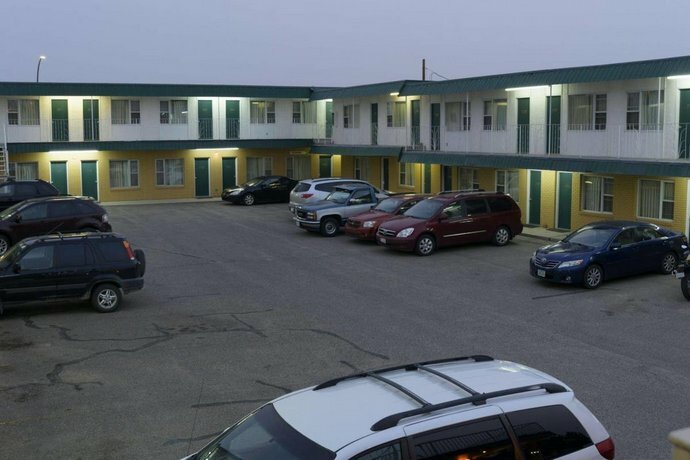 They described them as unbeatable, budget friendly, affordable and "excellent value for the money". 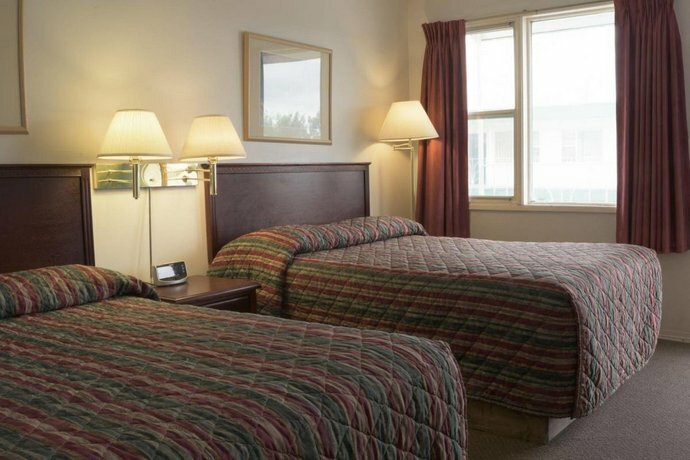 The hotel's staff were the source of numerous compliments by reviewers, who characterized them as friendly, helpful, efficient and knowledgeable. 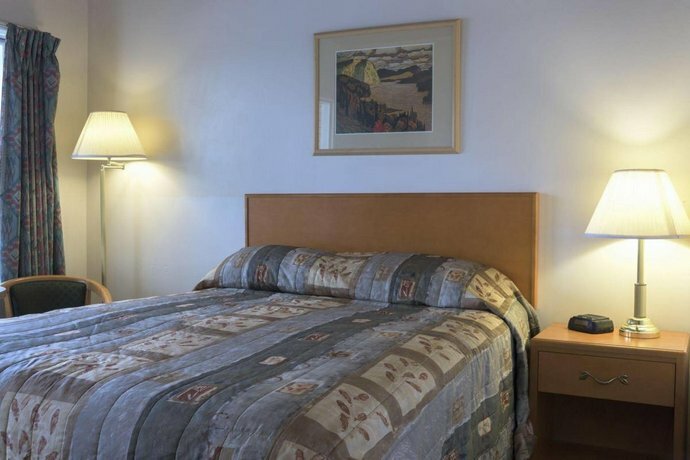 Several guests were pleased with their accommodations at the hotel, describing their rooms as clean, quiet, well maintained and well equipped, with comfortable beds. 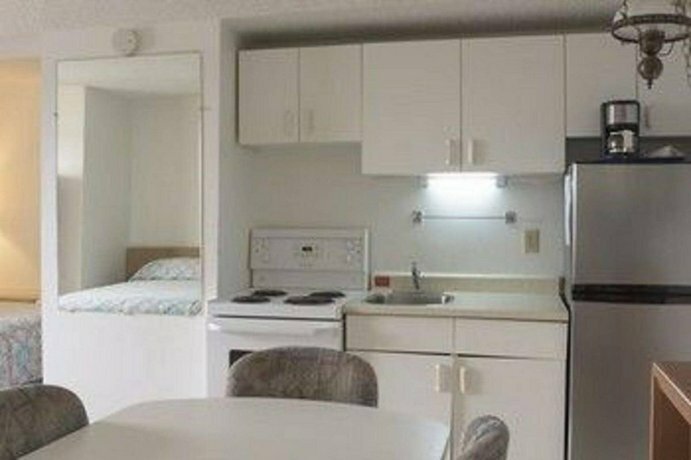 One patron noted, "Rooms are clean and tidy -- the decor is dated, but that doesn't really matter. 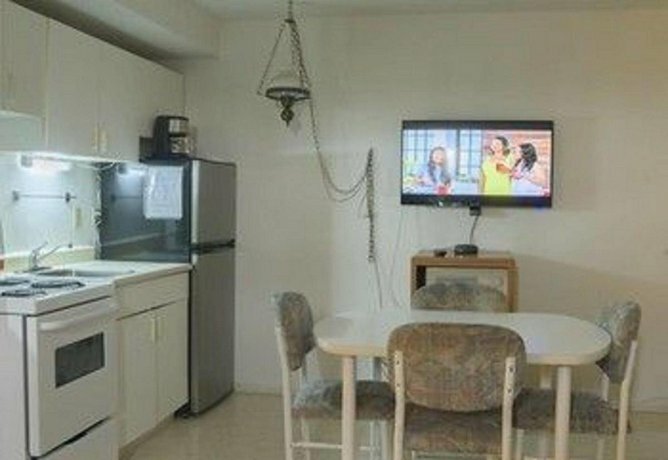 Free wifi, decent TV channels, and a pretty good continental breakfast! 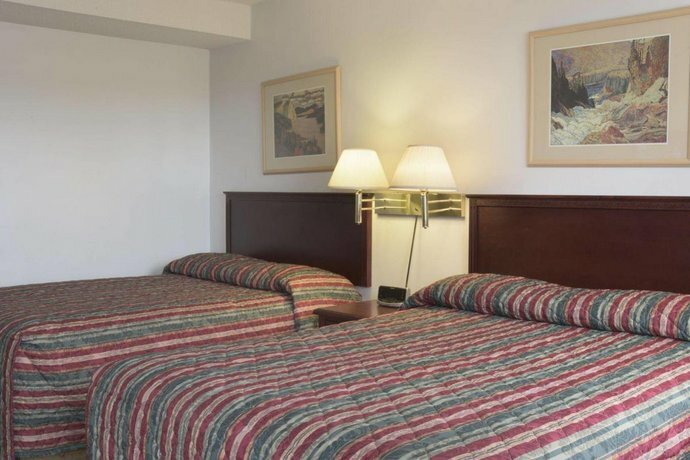 The beds aren't deluxe, but they're comfortable and definitely better than other places in this price range. 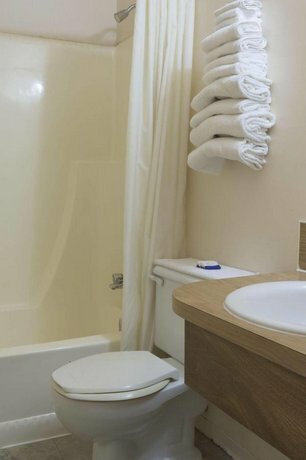 Bathrooms are clean and fairly modern". 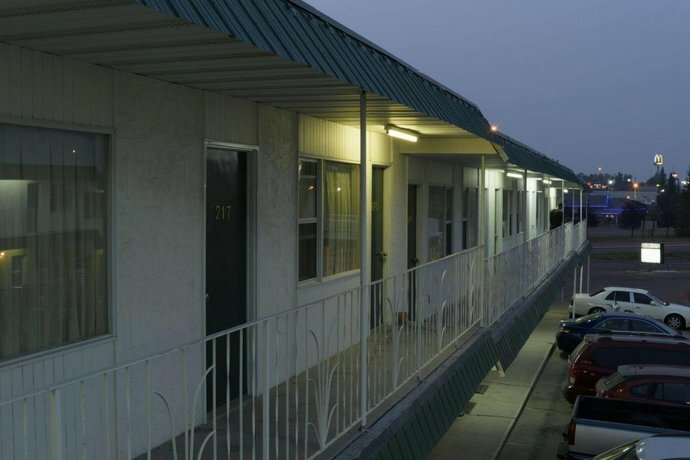 Although the majority of reviewers were pleased with their clean and comfortable rooms, a few guests criticized their lodgings. 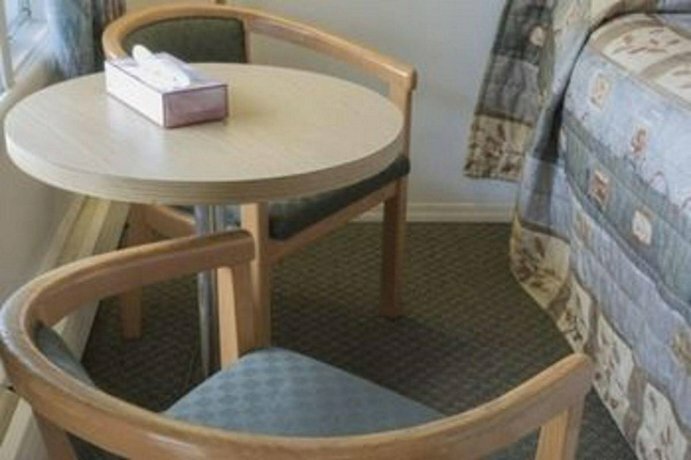 They reported dated decor, no bathroom toiletries such as shampoo or conditioner, inefficient air conditioning and small-sized rooms. 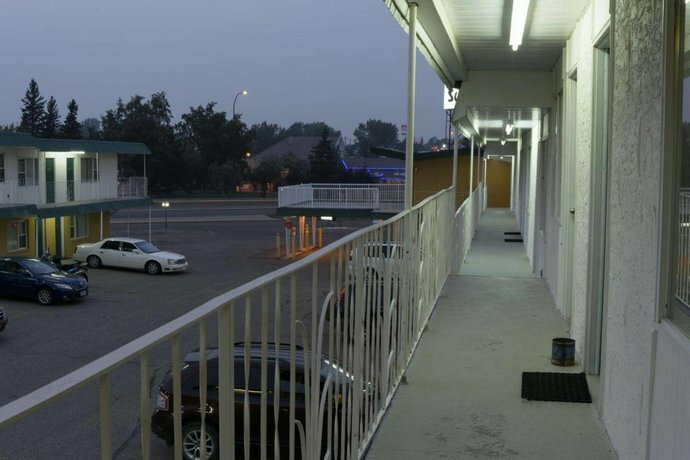 A few reviewers complained of noise disturbances during their stay. 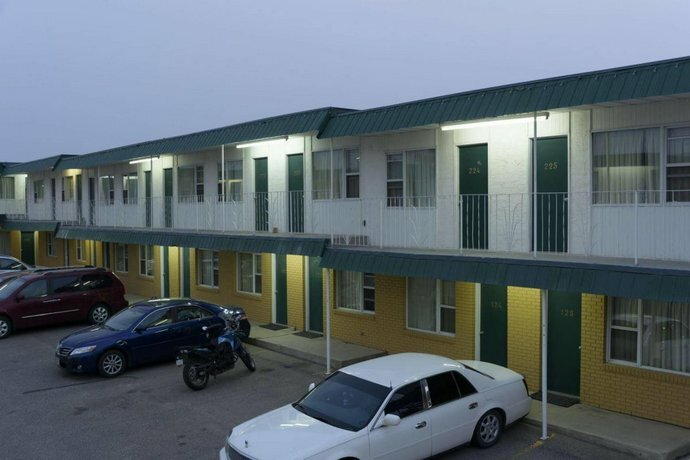 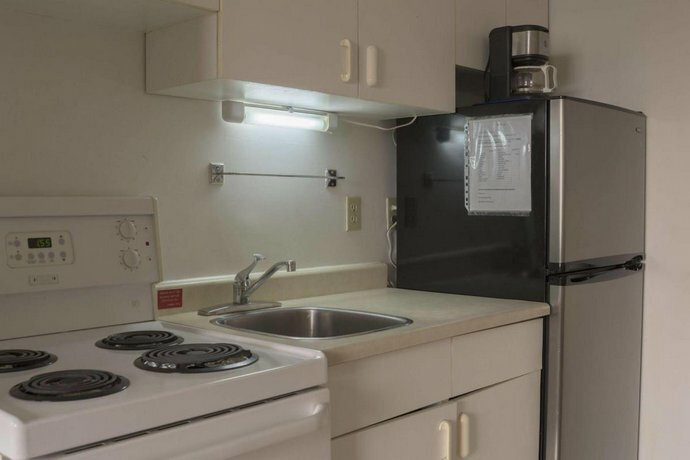 They reported highway noise, plumbing noise and noise from guests in adjacent rooms. 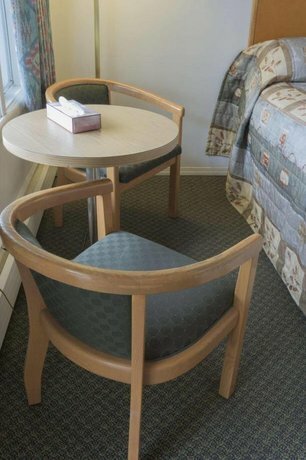 Booking.com guest reviews rated the hotel 7.6 out of 10 from 86 reviews. 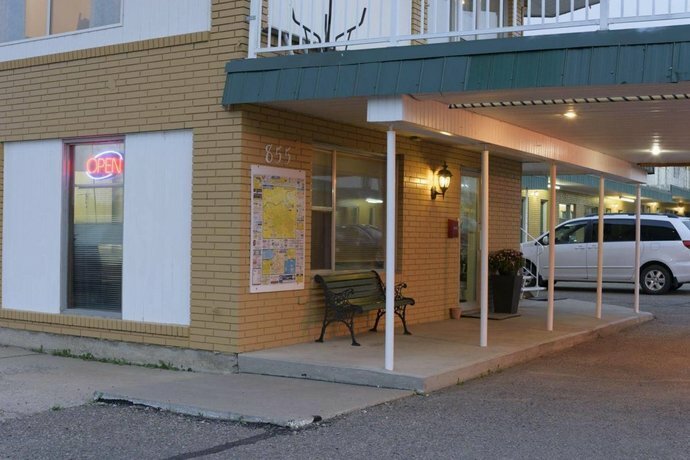 TripAdvisor.com guest reviews ranked the hotel #13 of 18 Medicine Hat hotels with an average rating of 3.5 out of 5 from 18 reviews. 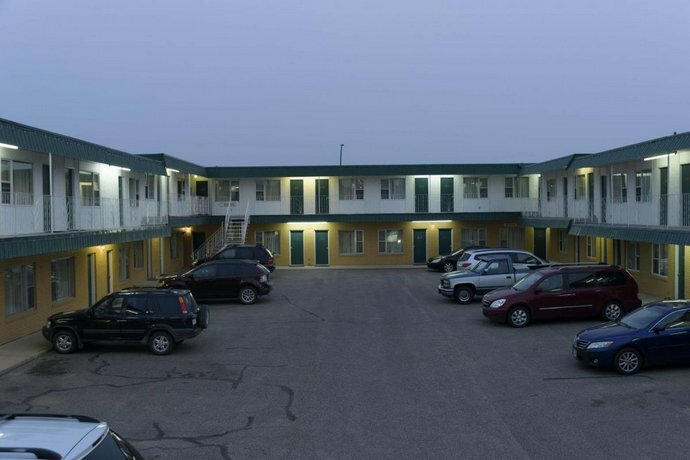 Expedia.ca guest reviews rated the hotel 2.5 out of 5 from 4 reviews. 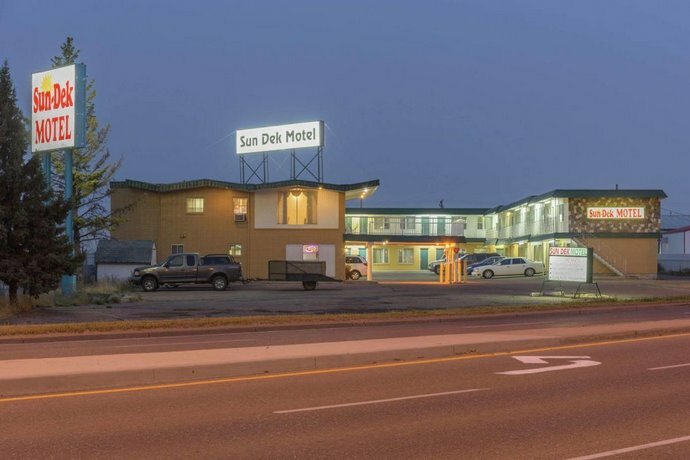 The author called the hotel on March 27, 2014 to verify some information. 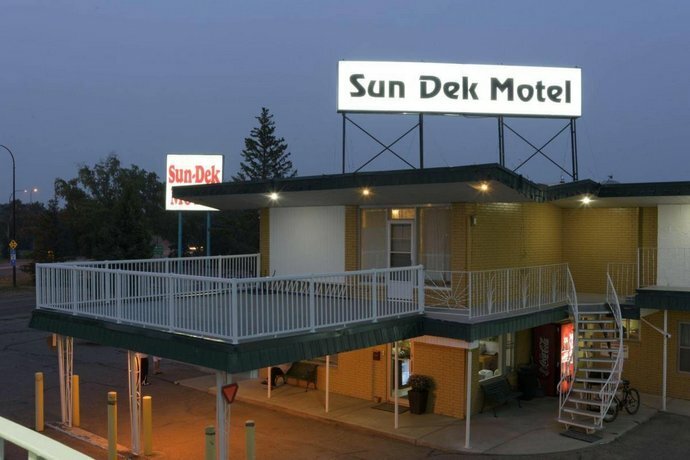 The average guest rating for Sun Dek Motel is 6.3 out of 10 based on 111 reviews from past guests. 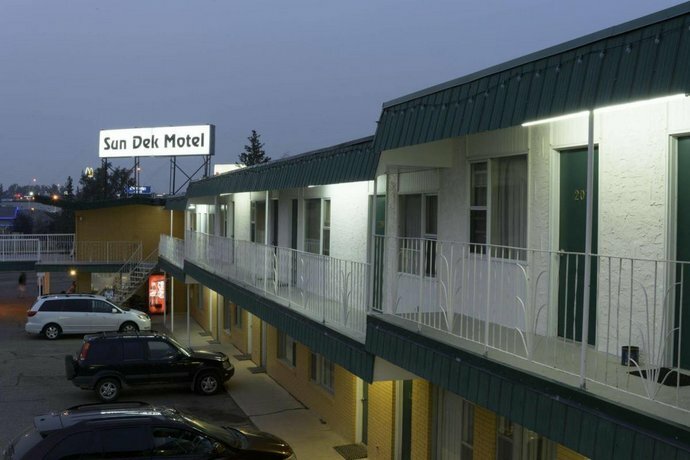 This average guest rating ranks Sun Dek Motel at #13 out of 13 hotels in Medicine Hat.